Outdoor Living Spaces are an extension of your home. The perfect Outdoor Living Space transitions seamlessly from your interior providing additional entertainment, relaxation, or “staycation” square footage for your home. 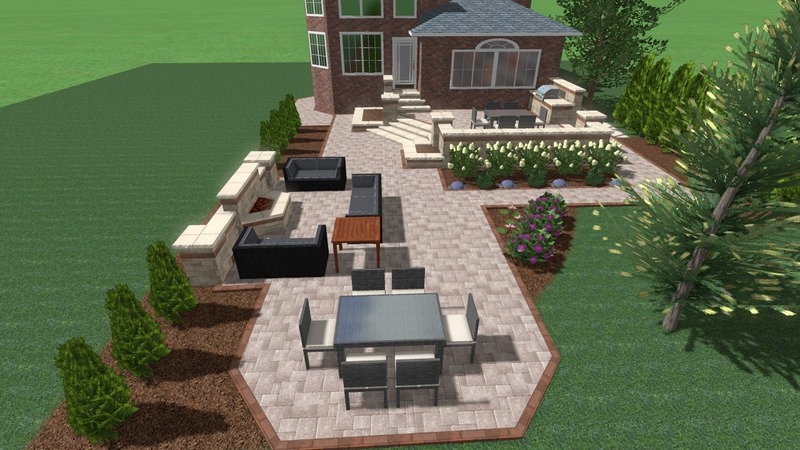 William Quinn and Sons specializes in outdoor living spaces for the Chicagoland area. Take advantage of natural air conditioned living spaces – outdoors! From patio to pergola, built in grill to landscape lighting, we work closely and patiently with you to imagine, design, and bring to reality the Outdoor Living Space of your dreams! Accenting your Outdoor Living Space with our high quality plant material can provide a natural fencing, or simply soften the environment surrounding your hardscapes. 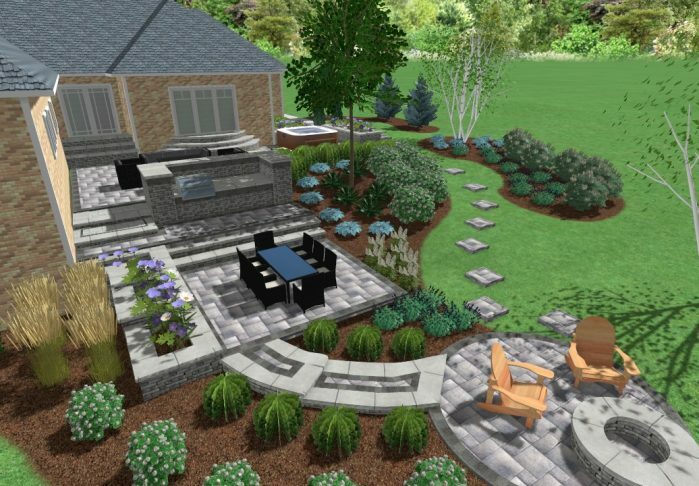 Let our experienced designers bring your backyard ideas to life! 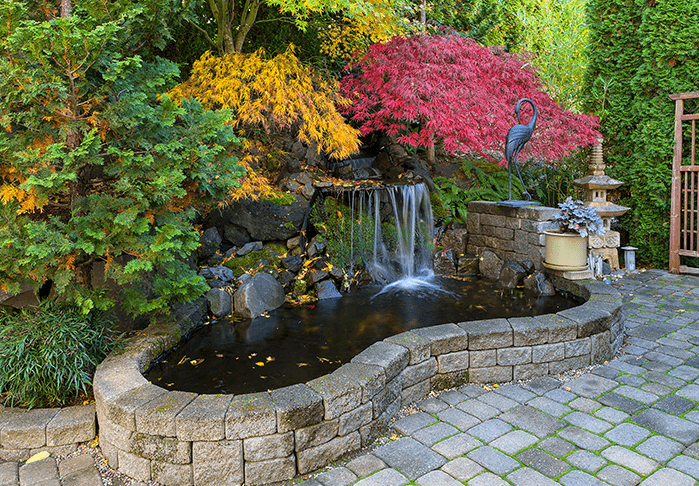 Each outdoor living space requires different types of plants, utilities and structures. William Quinn & Sons specializes in the design and construction of outdoor living spaces.